Mick Jagger and The Rolling Stones, regarded as the Greatest Rock and Roll Band in The World, and have sold over 250 million albums worldwide in their career spanning over 50 years. Formed in London England in 1961, rooted in blues and early rock and roll, they were at the forefront of the British Invasion and to this day are one of the most definitive Rock and Roll bands, ever. 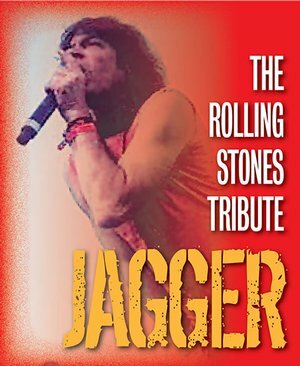 They have been inducted into the Rock and Roll Hall of Fame and are ranked at the top #4 by Rolling Stone magazine’s “100 Greatest Artists of All Time.” Jagger – The Rolling Stones Concert Tribute, will rock with your favorite Stones songs including, It’s Only Rock And Roll, Start Me Up, Paint It Black, Angie, Honky Tonk Women, Wild Horses, Jumpin Jack Flash, Tumblin Dice, Satisfaction, and so many more of their legendary hits!